Aletheia......what is that? 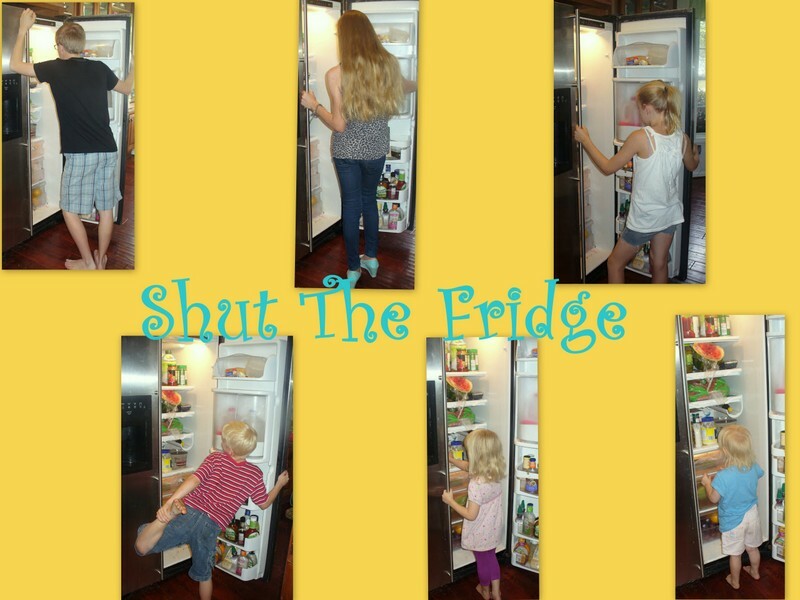 No, this is not some weird homeschool ancient language lesson. 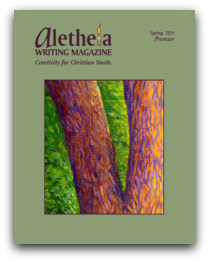 Aletheia is a writing magazine for teenagers....specifically designed for Christian teenagers. I have been given the opportunity to review two issues of this fairly new publication as part of the TOS crew. This is a magazine geared towards Christian teens ages 13 to 19....actually, it is not only geared toward them, most of the articles and art work are also done by the teens themselves. Which means that, if you are a teenager interested in writing, whether it be short stories, poetry, fantasy fiction, book reviews, or whatever, you have a chance to have your work published in a real magazine. The same goes for the teen artist or photographer you have living in your home, as the illustrations and photos in the magazine are also done by teenagers. Each issue has the obvious..... stories and poems written by teens, but, there is also a Writer's Challenge for the upcoming issue. For example, in one of the issues that I reviewed, the challenge was to write a story that goes with this proverb: "The righteous is delivered from trouble and it comes to the wicked instead. " (Proverbs 11:8); OR, Write a poem based on this photo....then there was a photo of a daddy holding hands with a little one. The winner gets their work published, along with their photo, and 3 copies of the magazine. I think being published in a national magazine would look pretty good on a college application, wouldn't it? Or maybe it is just that little boost of self esteem your shy teen needs. One of the things I enjoyed in this magazine, as a grown up, is that each issue features an interview with someone who makes their living in the writing/artistic field. For example, in the Fall 2011 issue, there was an interview with Joe Goode, who is a graphic artist and narrative illustrator. The Summer 2011 issue featured an interview with Hollywood screenwriter, Barbara Nicolosi. I love that this shows kids who may be gifted in these areas how people have "made it", and, can give them real life ideas on how they can pursue a career that uses that gift. It may even show parents that the teen may not need a Plan B to fall back on for a "real" job....if you know what I mean! The next issue is set to interview Bryan Davis, author of Masters and Slayers. We are excited to offer Christian teens a healthy platform in which to express themselves, especially in a culture that so definitively shapes and saturates their worldview with unhealthy imagery and values. Moreover, we're interested in publishing teen work in a quality manner while preserving its honesty and integrity- we're not interested in dumbing down or overly sanitizing the writing we receive. But whether teens use their writing to explore the darker realities of life or celebrate the brighter ones, their writing, in the end, must contain hope. I really like that they aren't interested in dumbing things down, or even overly sanitizing things....but that they are looking for work that portrays "hope". I have to think that teenagers would be happy with that too....not dumbing things down, I mean. This really seems like it gives teens a great opportunity and outlet for their work. "Before you embark, on a journey of revenge, dig two graves." Confucius. "Envy is the Ulcer of the Soul. ", Socrates. Honestly, the Ancient Ink section was one of my favorites of the whole magazine....that, and the beautiful nature pictures in the Glory to God for the Beauty of Nature section. If your teen wants to submit any of their work, you can click here to find out more information. 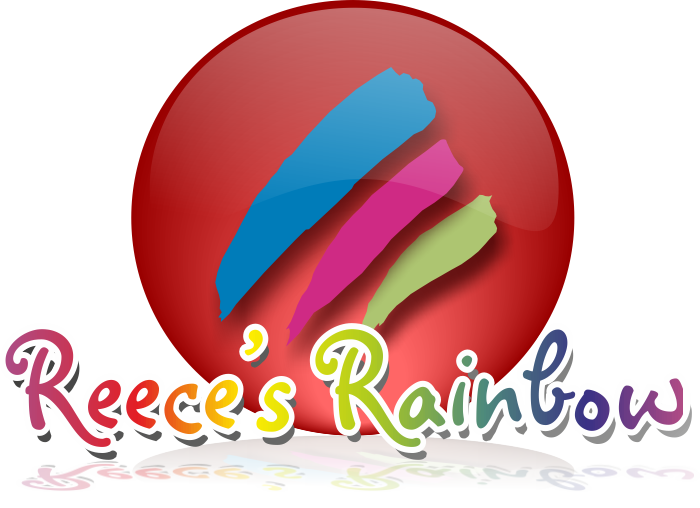 Your teen can submit their work in Fiction; Non-Fiction; Artwork; Photography: and Book Reviews. So, for example, you have a budding artist in your midst, you submit a sample of your work.....then, if they get a story submitted that they feel may match your style, they will ask you to come up with the illustrations for the writing. They are also on the look out for art for their magazine cover. Aletheia is a full color, 40 page publication that comes out quarterly (4 times a year), and is available for subscription, at a cost of $26 (that includes shipping and handling)....$29 if you live north of the border in Canada. Still not sure? You can take a look at the Spring 2011 for free by clicking here. I received the Fall 2011 print magazine and access to the Summer 2011 digital edition of Aletheia for free in exchange for an honest review of their magazine.